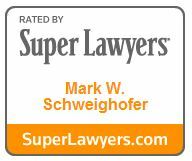 Mark Schweighofer believes that clear and consistent communication is vital to providing superior legal representation, and he takes pride in being accessible to his clients. Mark provides transactional tax and business advice related to entity formation, partnership and stockholder agreements, equity and debt financing and business transition. Confident and committed to his clients, Mark takes great pride in gaining a deep understanding of their present and long-term goals. Recognizing that no two cases are alike, Mark has a keen ability to adapt and strategize creatively, and to communicate complex tax information clearly and concisely. Mark has extensive experience with international tax matters and assists both domestic and foreign clients in structuring their affairs with sensitivity to U.S. income tax considerations. He represents clients before the Internal Revenue Service on complex tax controversy issues in myriad areas, including partnership and corporate income tax examinations, employment taxes and personal income tax matters. Additionally, Mark works regularly with tax-exempt organizations, navigating a morass of complex rules and working to ensure and to maximize the organizations’ tax exempt status and protections. 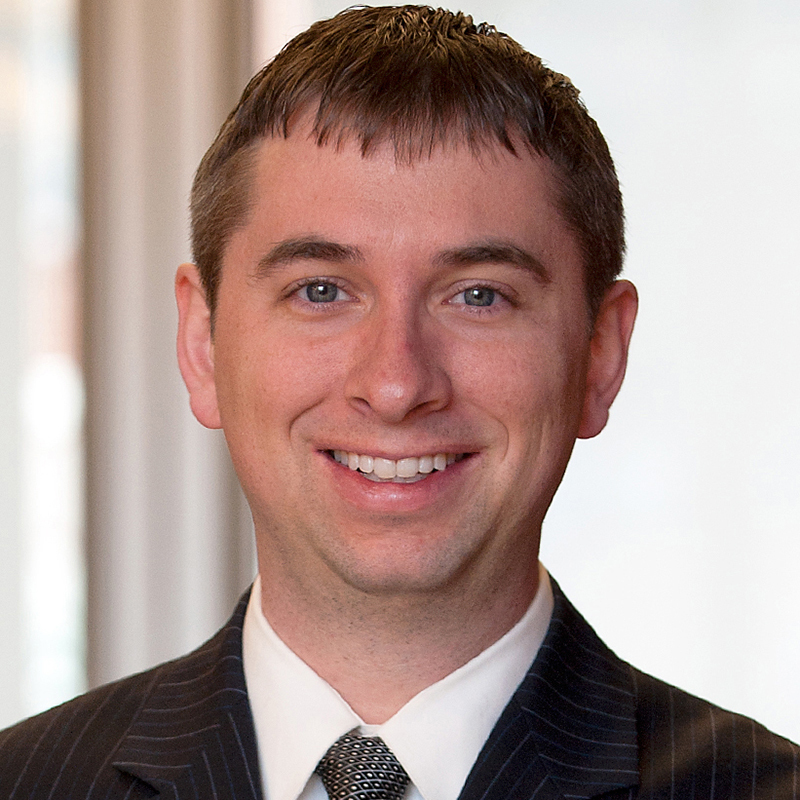 Mark especially enjoys working with clients transitioning their businesses. He is a frequent speaker on issues surrounding the selling and monetizing of such assets. Outside of the office, Mark enjoys spending time with his wife and two children, often at the kids’ sporting events.